Long Beach native Candice Antique used to sing Chaka Khan, Mary J. Blige and Whitney Houston songs into a hairbrush. Fascinated by soul music of the 60s and 70s and jazz of the 30s and 40s, she developed a unique blend of raw soul vocals and retro soul rhythms. Candice Antique began her career in music as the lead singer of beatboxing soul combo Antique Naked Soul featuring renown beatboxer Tommy Soulati Shepherd. The combo has performed with The Roots, Blackalicious, Yasiin Bey fka. Mos Def, Nneka and Talib Kweli. Antique Naked Soul’s music was featured in an AJ+ award winning podcast “Closer than They Appear,” hosted by Carvell Wallace and they have been the house band for W. Kamau Bell’s show “Kamau Right Now” three times. Antique Naked Soul was featured twice on Afropunk, AJ+, KALW and KQED Arts and performed at SXSW in 2018. Candice Antique expanded her reach by touring Africa and the Caribbean as a solo artist. She toured eight countries in 3 years with her musical campaign Nappy, which celebrates the beauty of natural hair while collaborating with local musicians to create culturally relevant music. Out of this process she produced a collaborative mixtape “Lessons from the Road” featuring musicians from 3 countries. She has been featured on national television in Kenya, Ghana and Iran. She was honored for her work as a Woman to Watch by KQED Arts in 2017. 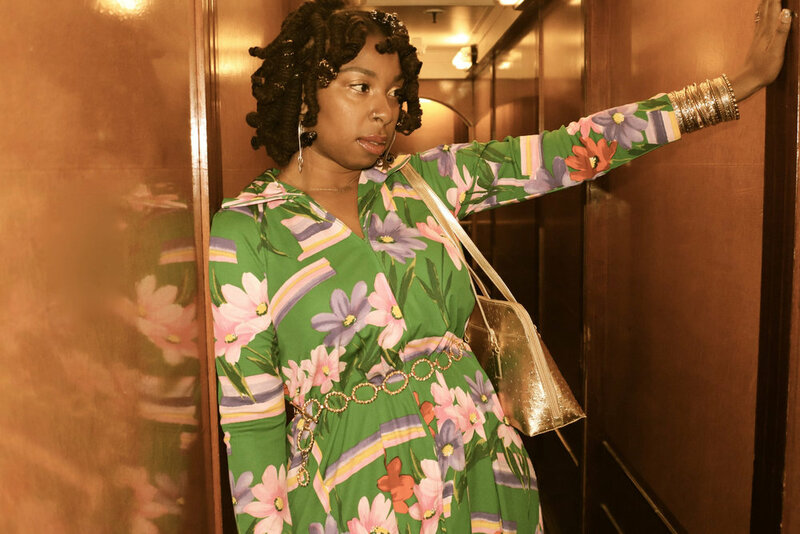 Candice Antique is currently working on her first solo EP to be released in Spring 2019 and a theatre piece with Antique Naked Soul based on their upcoming album “Diamond & Bullets” to premiere Fall 2019.